Traditionally, women are the one in charge doing the household chores including laundry. But nowadays this mindset is soon to be a thing of the past, specially with the aid with detergent Ariel's progressive campaign, #JuanWash. Ariel's #JuanWash is a campaign which targeted men. The objective is to get men do their fair share of laundry duty, one wash at a time. 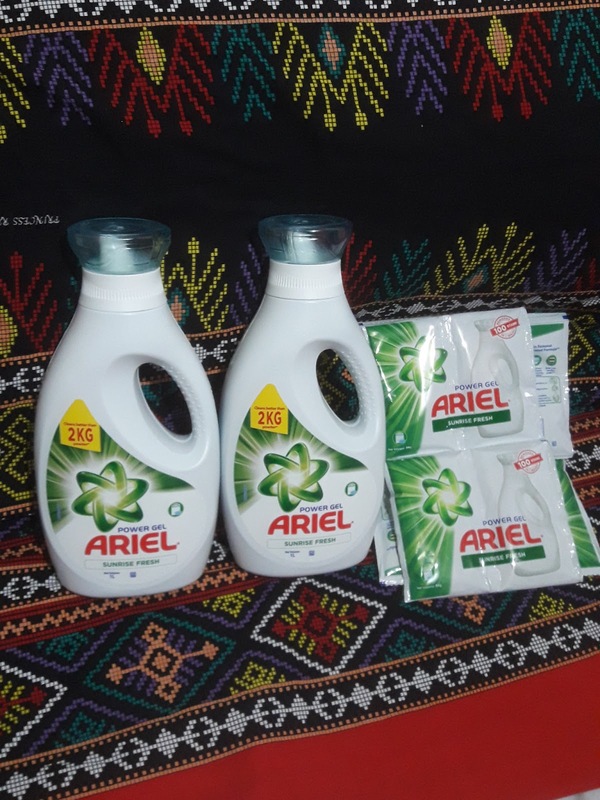 For Ariel men, this will also serve as their support to their wives and moulds their children into understanding of the equal role of men and women in doing the household chores. Recently, the first detergent event that invites mainly men and proudly showed their contribution on the housework. Among them is professional basketball player JC Intal, supported by his wife Bianca Gonzales-Intal, as well as actor John Prats with his wife Isabel Oli-Prats. Some celebrities who supported the campaign and present at the event are Kean Cipriano, James Deakin, Ali Khatibi, Marco Alcaraz, Sam Ajdani and Anton Del Rosario. These Juan Washers use Ariel Power Gel which makes superior cleaning effortless so they can easily help out at home. Since weekends is not only "Family Day", it is also a laundry day, so Ariel dedicated every Friday as #JuanWash day. This is a day for men to show their talents in the laundry room with of course the help of Ariel Power Gel that will make their weekend job more effortless. A stress-free day far from their usual day at work. To strengthen the campaign, Ariel also partnered with the variety show Eat Bulaga to help them scoured through many different barangays in Metro Manila to find Juan Washers every Friday. This will put a spotlight on individual Juan Washers, and showcased how valuable their role in pushing gender equality in the family and in the community. 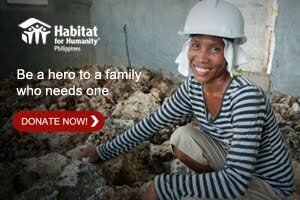 By doing this, Ariel Men all over the Philippines were able to collect 10,000 laundry hours in just one month, which represents the number of hours freed up for the women in their lives. 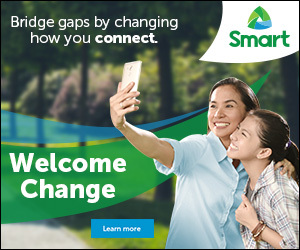 The #JuanWash campaign supports P&G's #WeSeeEqual global advocacy, and forms part of Ariel Philippines' #AhonPinay movement whixh continues to push the boundaries on gender equality and women empowerment. To know more, visit Ariel Facebook page and YouTube channel.